Actively effective help for blisters and damaged skin. 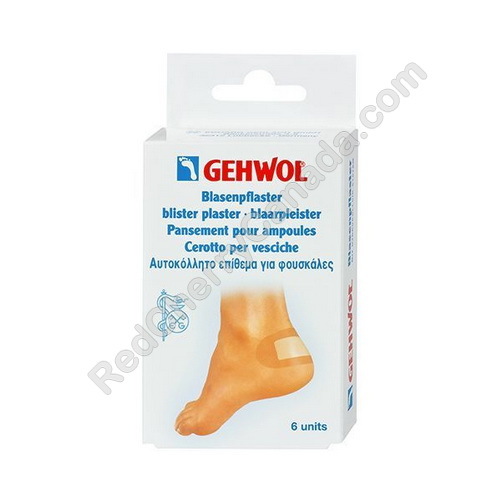 The plaster draws excess moisture from the wound and forms a protective cushion, promoting natural healing process. Can also be used as a precautionary measure. Relieves pain and promotes healing. Hypoallergenic, breathable, water-resistant and anti-bacterial.